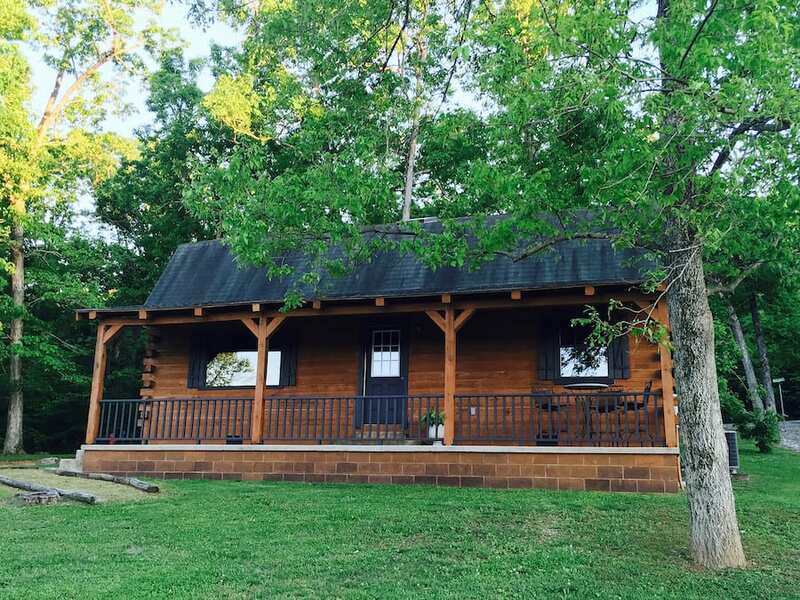 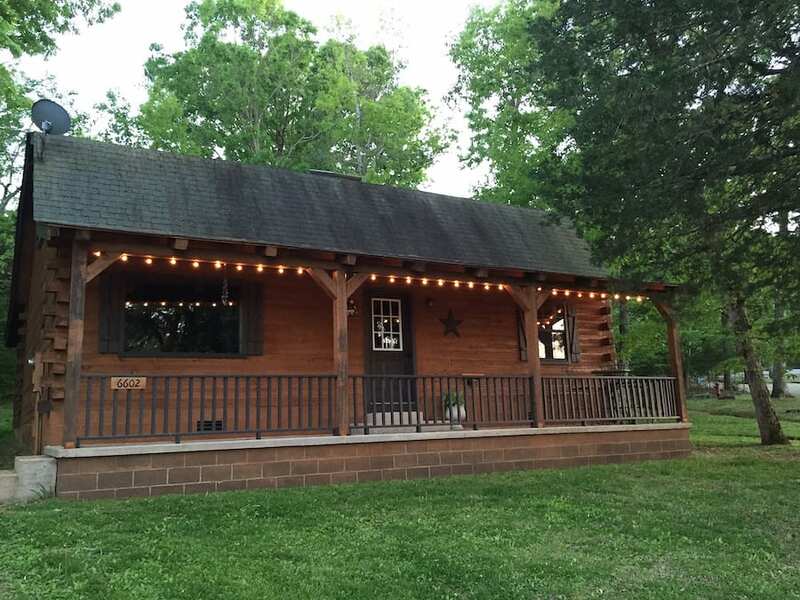 Step into spacious two-story cabins next to the beautiful and peaceful South Fork River nestled in the foothills of the luscious Ozark Mountains. 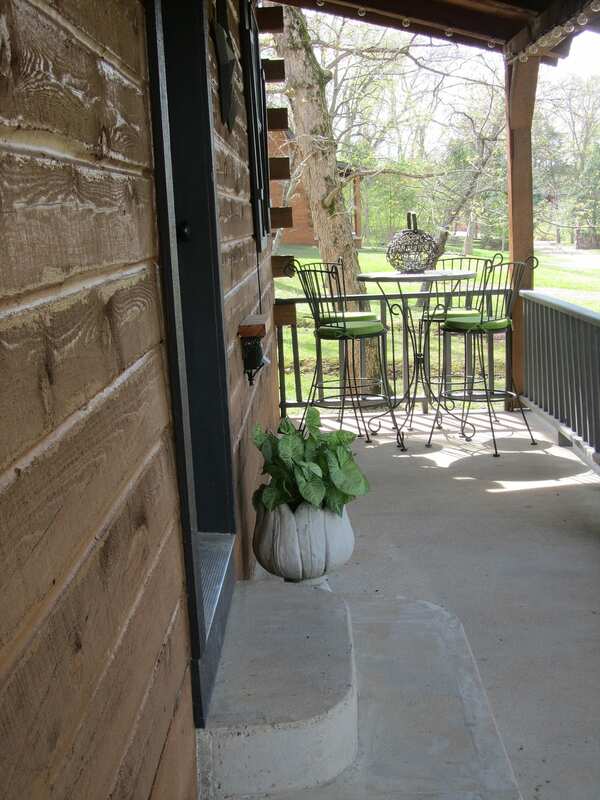 The rustic yet elegant ambience of our cabins set them apart from others. 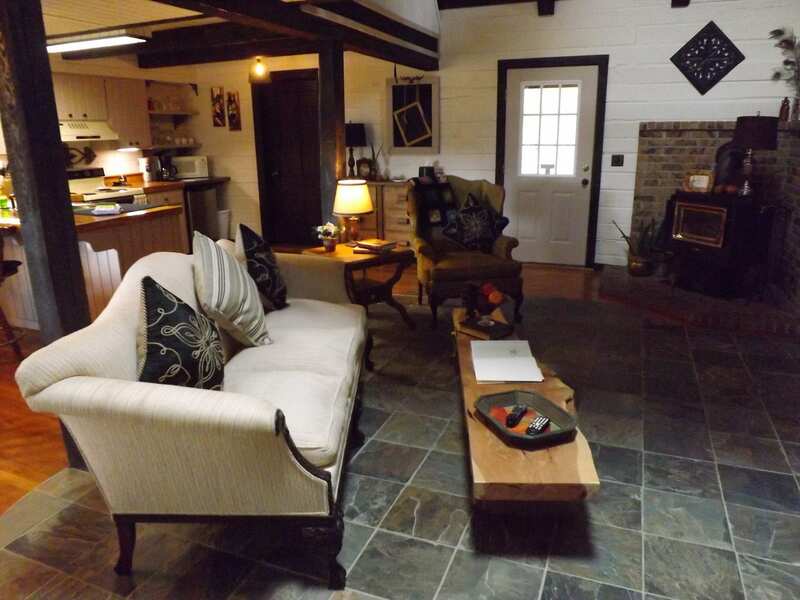 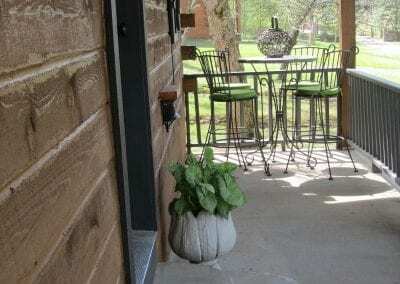 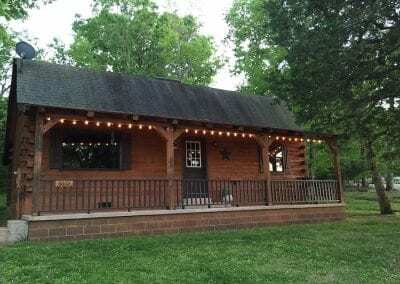 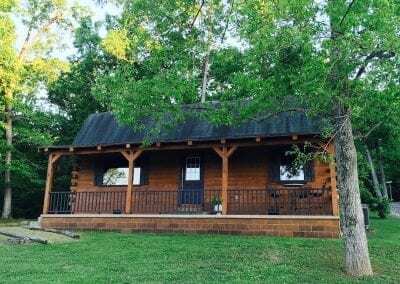 Expressing the essence of their natural surroundings while providing the comforts of fine country living, Star Falls Cabins are minutes away from historic Olde Town Hardy.